Christmas has arrived in the Fab Science lab! 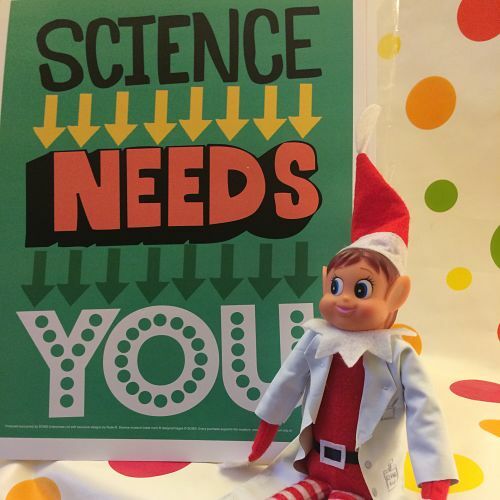 We have a handful of dates left this year for a last minute bit of festive science. Book a ‘naughty elf’ workshop as a Christmas treat for your class. They can try out some real chemistry to sort out Mrs Christmas’ mixed up biscuit mixes and turn their hand to forensics to identify the naughty elf! …this works out at just £80 per class or £2.67 per child! Each workshop is for one class and is usually an hour (but can be flexible to fit around the school day). Multiple workshops must be on same day to take advantage of discounted prices. Can be adapted to work for Key Stage 1 or 2. 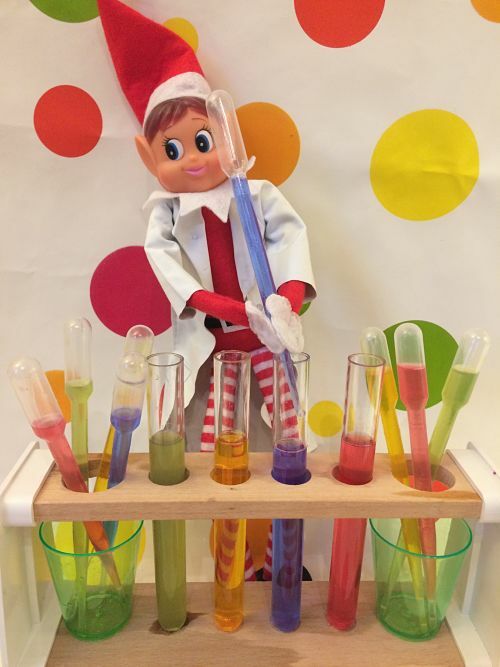 Prices are valid within 1 hour travel time of the Fab Science lab (Bishop’s Stortford), please get in touch for a quote if you’re further away. Available December dates are: Tuesday 11th, Thursday 13th, Tuesday 18th and Thursday 20th. Don’t forget we offer Fab workshops all year round. You can choose from curriculum-linked sessions for just one class or wow the whole school with an enrichment day such as Potty Potions – a Hogwarts-themed chemistry class. Every event is designed by a qualified science teacher to be 100% fun and 100% educational. Click here to go to our schools page for details. If you would like to book a visit from Fab Science, either for our Christmas special or later in the year, please get in touch. Call 07799 624777 or email schools@fabscience.co.uk and we’ll talk you through the options.